Excessive speeding, driving under the influence, and texting while driving are all known causes of car accidents. All of these reckless behaviors dramatically increase the risk of an auto accident. In addition, a simple driving practice is among the top causes of car accidents, year after year: lane changing. According to data collected by the National Transportation Safety Board, around 10 percent of all roadway accidents are caused by unsafe lane changing. Overall, this results in more than 500,000 accidents each year. Car accidents often result in significant personal injuries, property damage, and financial losses. It is important that individuals who cause auto accidents with their reckless or negligent driving practices are held accountable for any resulting damages. The experienced attorneys at Shore, McKinley, & Conger, LLP have handled many cases involving auto accidents and lane changes in Stockton, CA, Sacramento, CA, and surrounding areas. They work to protect the rights of clients and get them the financial compensation they are due after an accident. Lane changing is a very common driving practice. Most people change lanes several times throughout a single drive. When proper precautions are taken, there is no reason for lane changing to cause an auto accident. The majority of car accidents involving unsafe lane changes result in side swipe accidents. When the side of a vehicle is struck, the passengers or driver of the vehicle may be seriously injured. 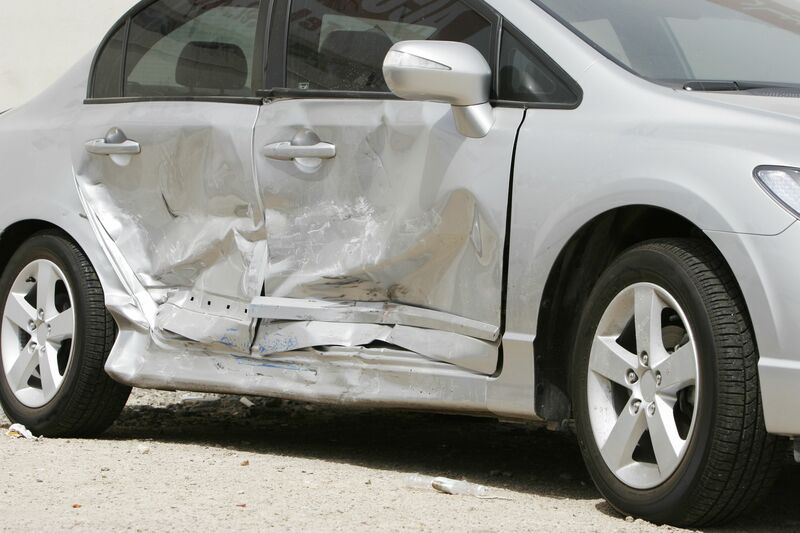 Physical injuries are only one potential area of car accident damages. Victims of a car accident involving unsafe lane changes may be due compensation for medical expenses, lost wages, and pain and suffering. Our experienced attorneys will explore all avenues of loss to help our clients obtain compensation to the full extent of the law. If you have been involved in a car accident that was caused by the reckless or negligent actions of another driver, you may be due financial compensation for your losses. To learn more about your legal rights, and how the experienced attorneys at Shore, McKinley, & Conger, LLP can ensure those rights are protected, contact us at your earliest convenience.